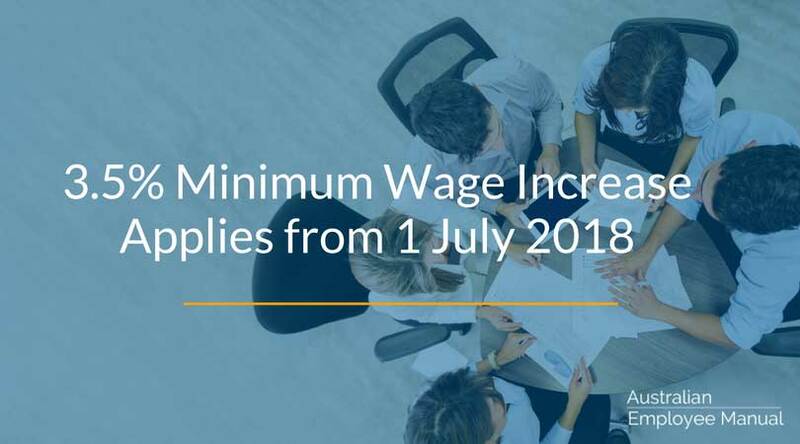 As you get ready for the end of financial year, one of the crucial tasks is to check the wage rates that will apply from 1 July. The Fair Work Commission handed down a 3.5% wage rise to minimum wages, effective from the first full pay period on or after 1 July. Full-time employment grew by 3.1 per cent, significantly greater than the 1.0 per cent growth over the previous year. Hours worked increased by 3.3 per cent over the year to April 2018 compared with 1.8 per cent a year earlier. The age-adjusted participation rate is at a record high, at 66.7 per cent in April 2018, and 0.8 percentage points higher than one year before. At 77.2 per cent, the employment to population ratio for persons aged 20-64 years, reached a historic high in December 2017. Strong contributions to gross domestic product (GDP) growth from non-mining business investment and household consumption. Business conditions are generally robust. Profits grew by 4.3 per cent in 2017 and by 5.8 per cent in the non-mining sector. Survey measures of overall business conditions are at their highest levels since the global financial crisis. The economic forecasts from the Australian Government, as presented in the 2018–19 Budget, the RBA and the International Monetary Fund all point to improving economic conditions. Register for email updates from the Fair Work Ombudsman so you can be informed of the new pay rates when they are issued. Review the wage rates, penalty rates and overtime rates of every employee in your team. For those paid minimum award rates, you need to adjust to the new wage rates from the first full pay period after 1 July. For those paid above the award rates, check that they are not disadvantaged by any rolled up allowances/overtime that you may have taken into account with their over-award rates. Remember, no employee can receive less than the base entitlements covered in the award. 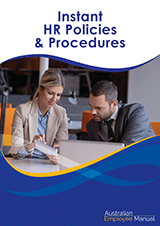 This is a great time to go back over your end of financial year payroll tasks to ensure you tidy up loose ends and have clear preparation for the new financial year.